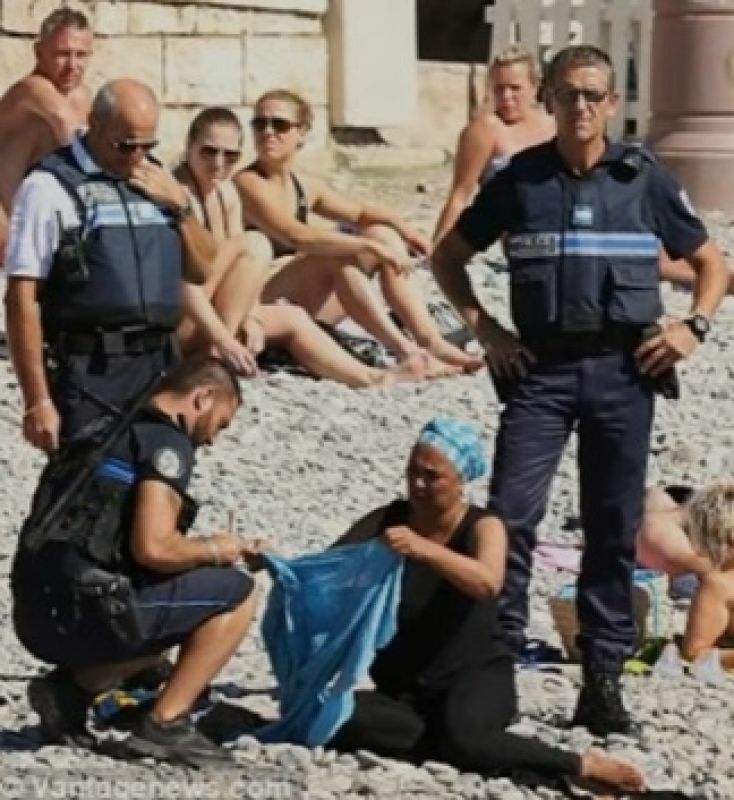 Paris: A French woman was forced to remove the loose tunic she had on, while sunbathing in Nice, by gun totting policemen, citing violation of the country’s recent ban on the ‘burkini’. 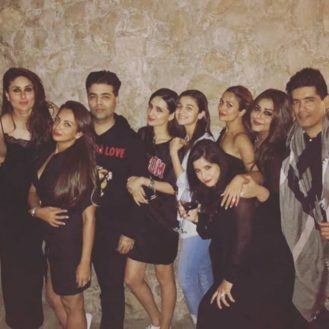 According to reports, Siam, a former air hostess who has been in France for the past three generations, was also fined Rs 2,840 for violating the order banning the full length wet suit, complete with a hood. The Nice administration recently issued an order banning the burkinis in the district, and several other French towns and cities along the Mediterranean and the Atlantic, have also followed suit. Supporters justified the ban citing security concerns. They also alleged that the costume stood against French secular values and was oppressive. Pictures showed Siam being accosted and surrounded uniformed cops. She is then seen removing her top. “I wasn’t even planning to swim, just to dip my feet,” she was reported a as saying. Several rights group have decried the burkini ban as being violative and that the ban on the garment was petty, and mainly targeted a small group of Muslim mothers and grandmothers. A judge ruling on a petition filed against the burkini ban also said that the clothing could be considered as ‘provocative’ especially after the spate of terrorist attack in France, including an attack in Nice, where a truck mowed down 86 people.